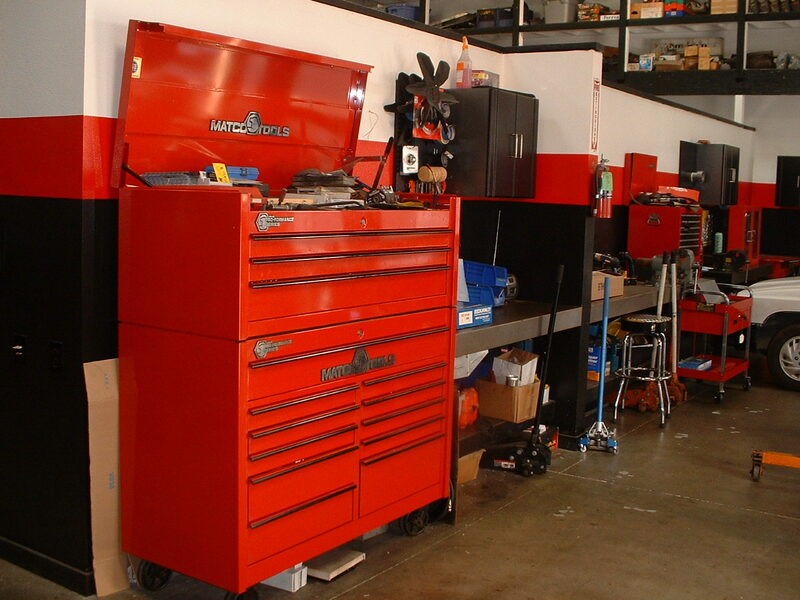 We are a Southern California quality automotive repair and service center as well as an engine parts supplier. 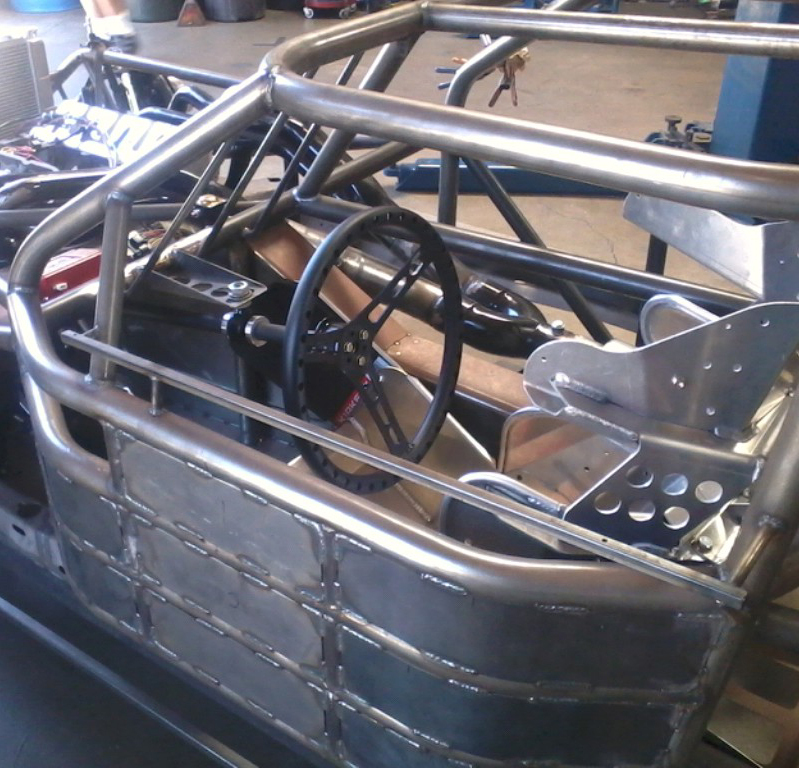 We offer many services which cater to new and loyal customers throughout San Diego County and across the United States. 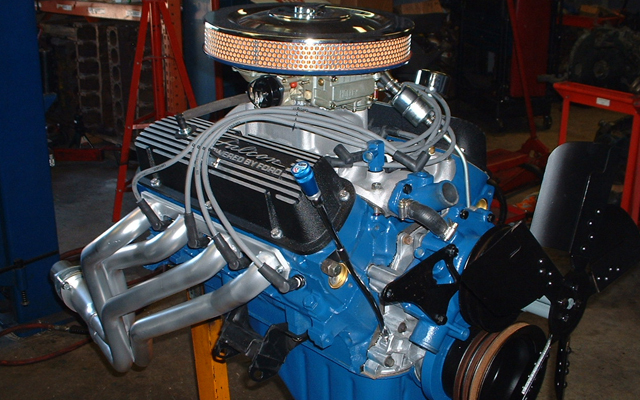 Auto Care Club, Complete Auto Care, Complete Automotive Machine Shop, Complete Engine Balancing Services, Gas Fuel Injector Rebuilding, as well as Metal Fabrication & Welding. 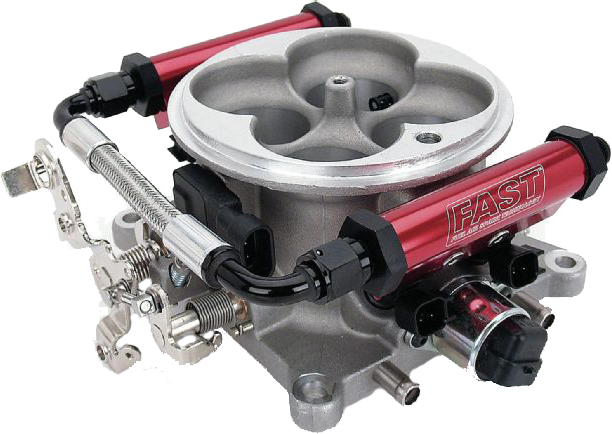 Check out our Rental Race Engine Packages and our Fuel Injection Products & Systems. 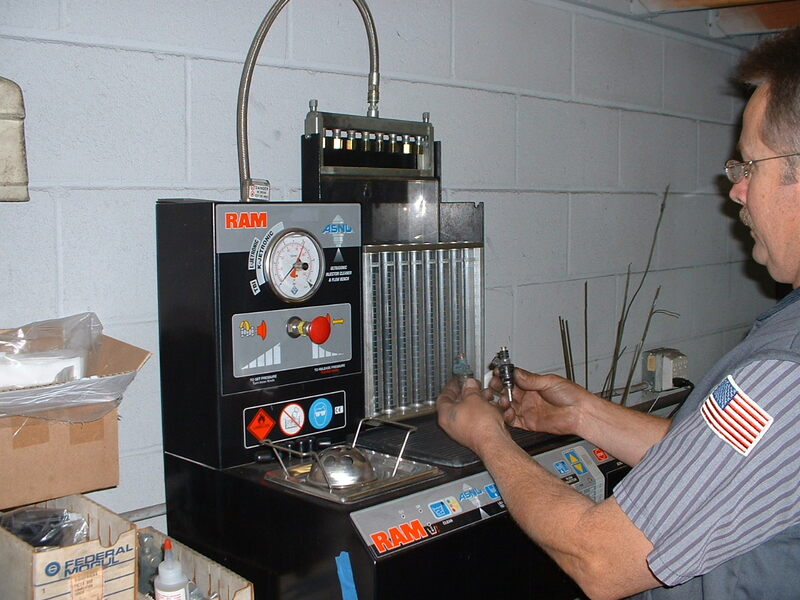 One FREE Automobile Oil Change. One FREE 30 Point Inspection. 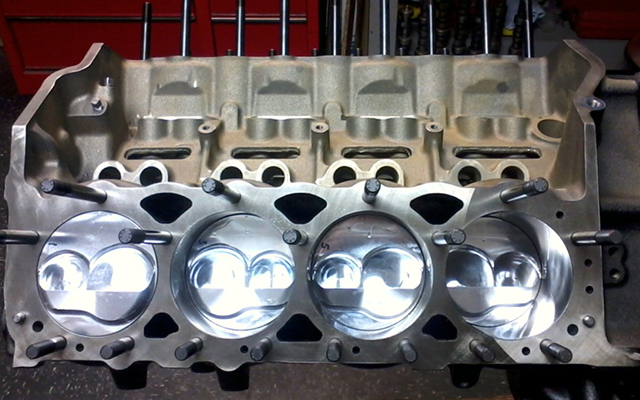 One FREE 'Check Engine' Scan. One 10% Discount on Automobile Towing. 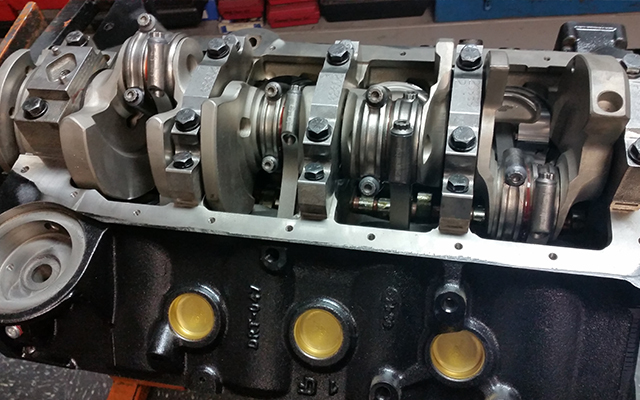 One 10% Discount on Automobile Repair or Machining. 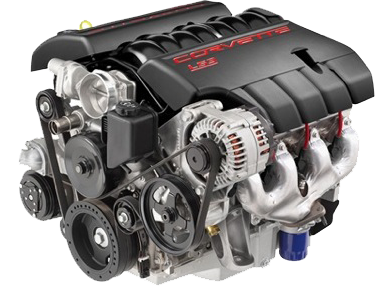 What is a Rebuilt Engine? What We Do and a Lot More. Any part, any where in the United States. Get it now! Click on the images for more details & information. 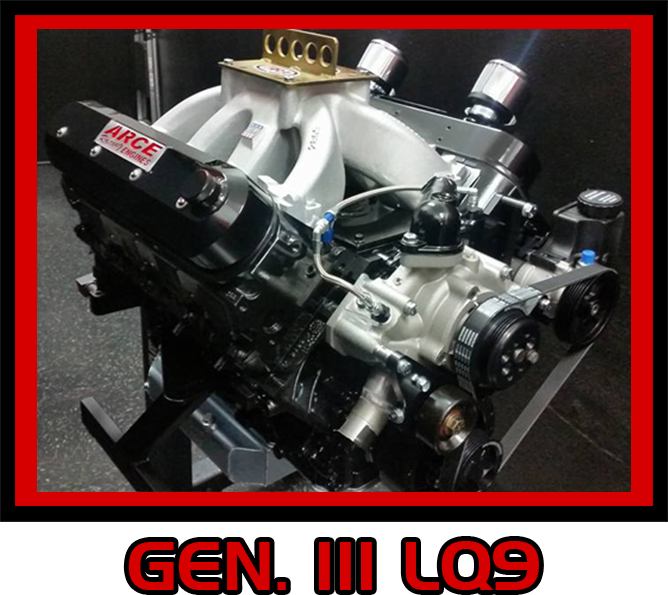 Gen. III LQ9 "Street Fighter"
Gen. III LQ9 "Race Fighter"
"The new Gen. III "Race Fighter"
Master Engine Machinist, Automobile & Engine Parts Specialist, Telephone Services, & Local Services. 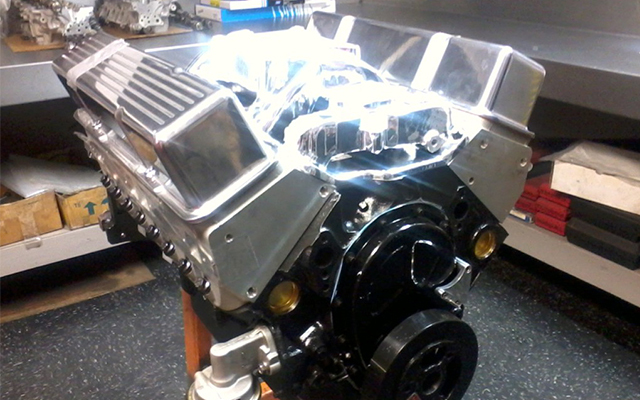 Automotive Service Specialist, Engine Builder Specialist, Balancing Specialist, & Telephone Services. 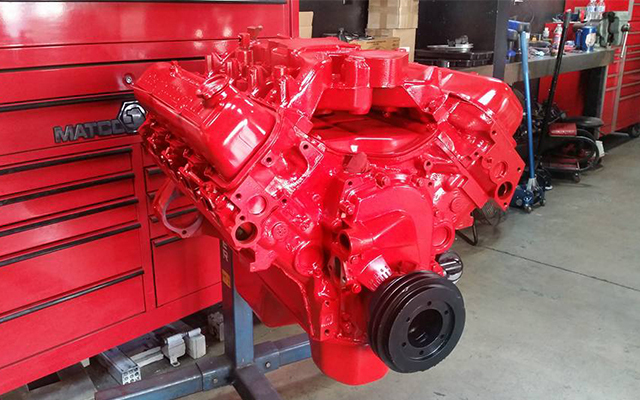 Arce Engines was established in 1990 as a small business working part time building engines and selling parts from a two car garage located in Santee, California. 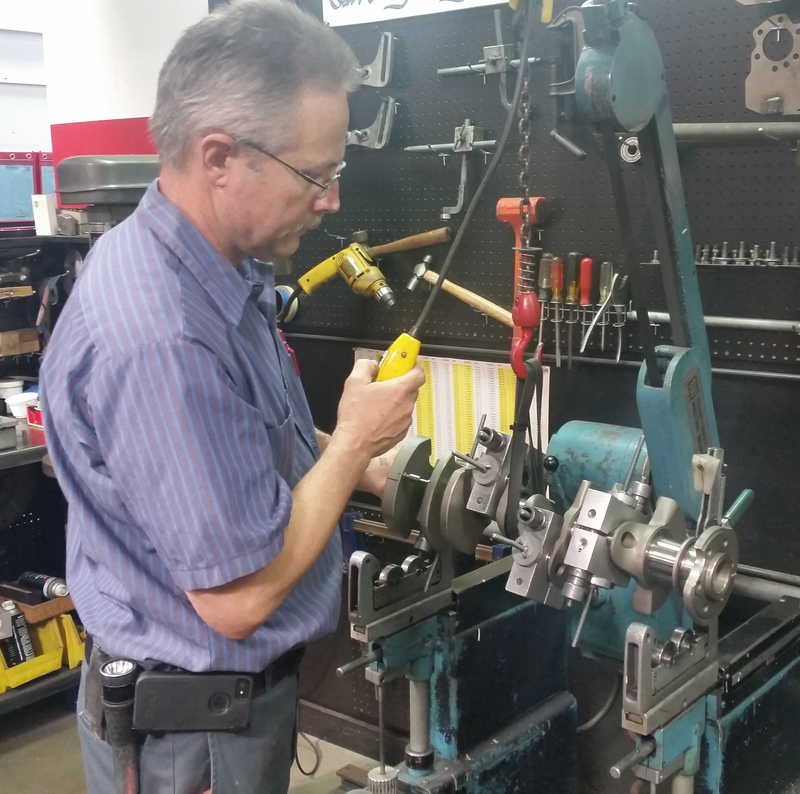 The founder Dave Arce, who previously worked 15 years as a professional in the aerospace industry, has brought expert business structure and quality workmanship to the automotive industry. 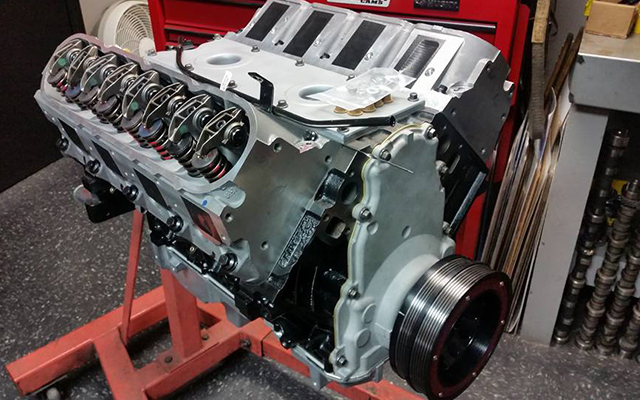 Through advertisement with the AutoTrader, Arce Engines rapidly grew and found the need to move the operation to a business location and pursue the demand for remanufactured engines and engine machining. 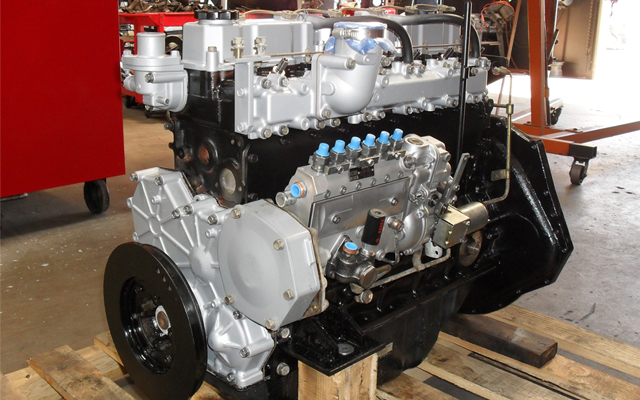 Equipment was purchased and Arce Engines was now able to control quality and completion dates more accurately. 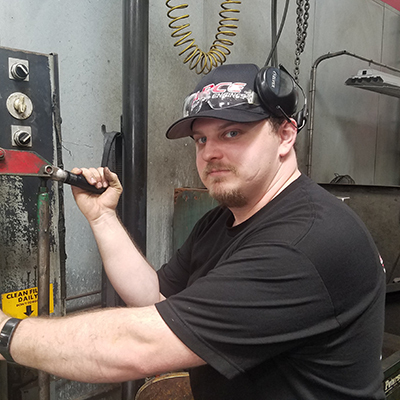 Now a Master Engine Machinist certified by Automotive Service Excellence (ASE), Dave diligently works at hiring and training his staff to understand and produce quality workmanship and products each and every day. 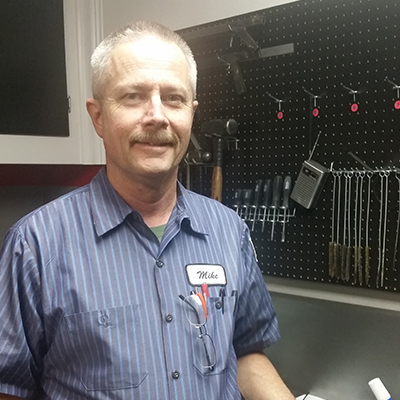 In 2011 Dave was honored and awarded the 'MAHLE Clevite Champion Technician Award' for his commitment, expertise and continued education towards the automotive industry. 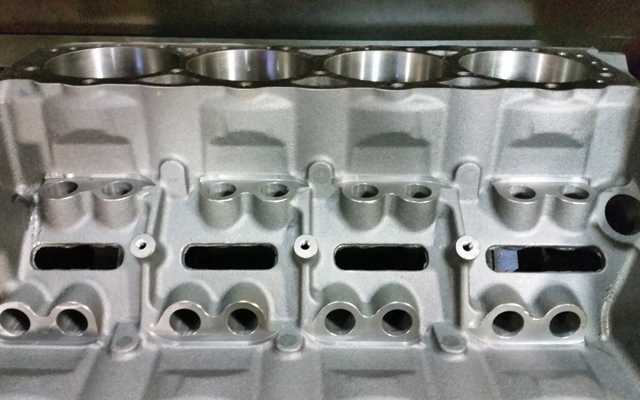 Shortly after machining equipment was installed, Arce Engines operation expanded and included engine installation, automotive repair and maintenance. From there the business would thrive for the next fifteen years. 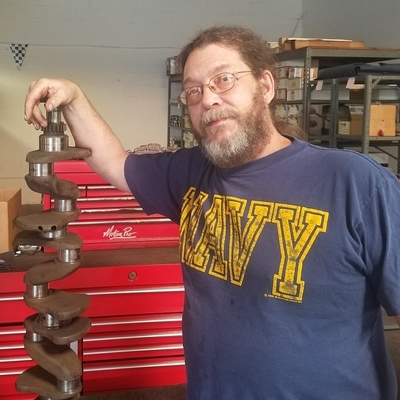 Efforts were made to expand the business to service the complete San Diego County and also started selling engine parts through the internet. 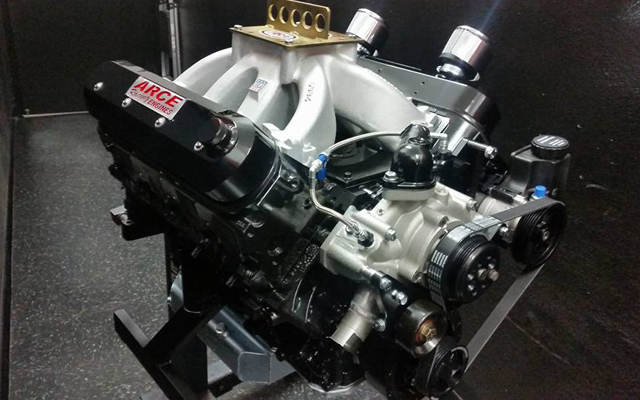 Arce Engines became involved in racing at Cajon Speedway and is still fabricating and racing late models and modifieds on the west coast asphalt tracks. 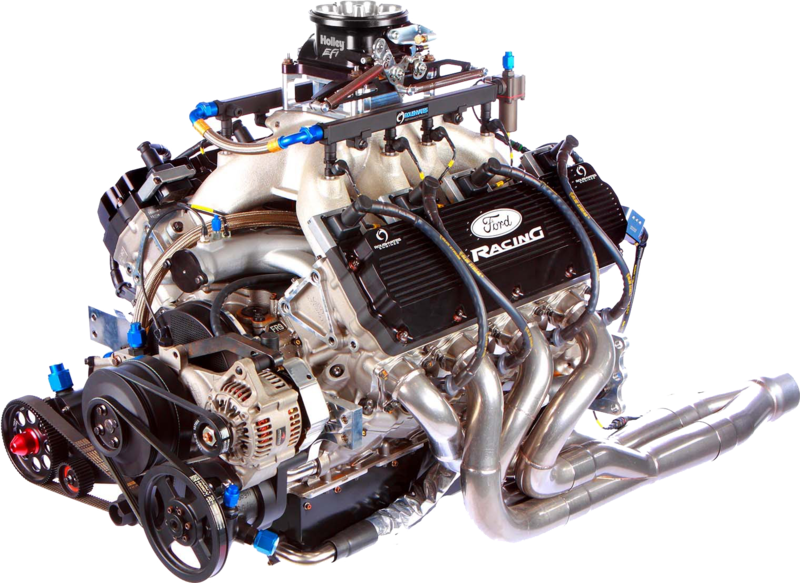 Although Dave has fallen short of a racing championship, he is credited with five championships as an engine builder! 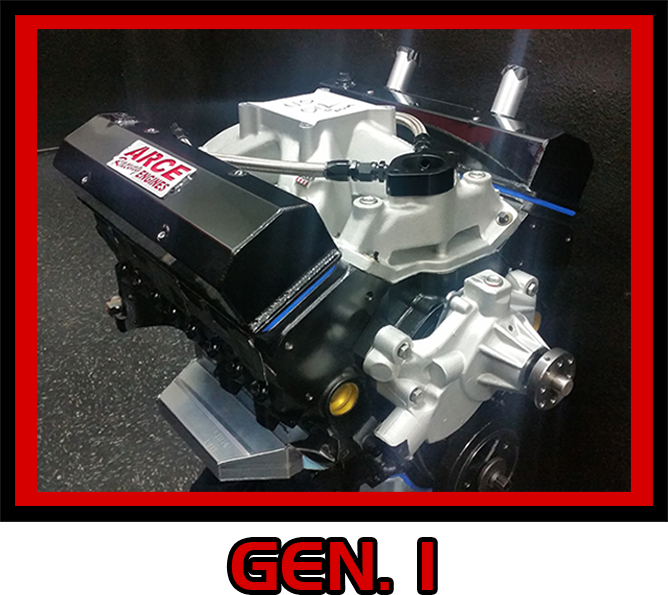 Now a self contained complete automotive repair and service center, Arce Engines is a ONE-STOP SHOP for all your automotive needs. 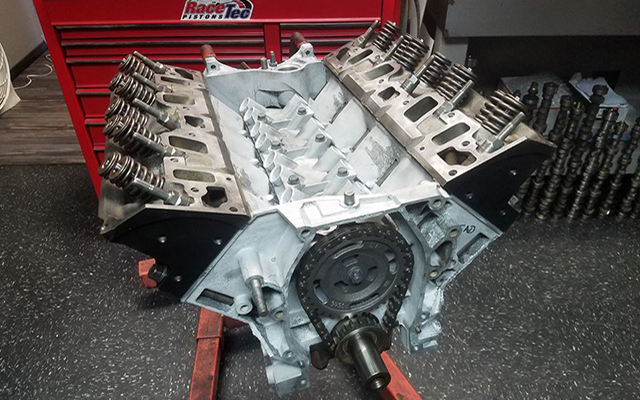 Whether you need maintenance as small as an oil change, a repair as big as an engine rebuild and installation, or need just machining or engine parts we can do it all!!! 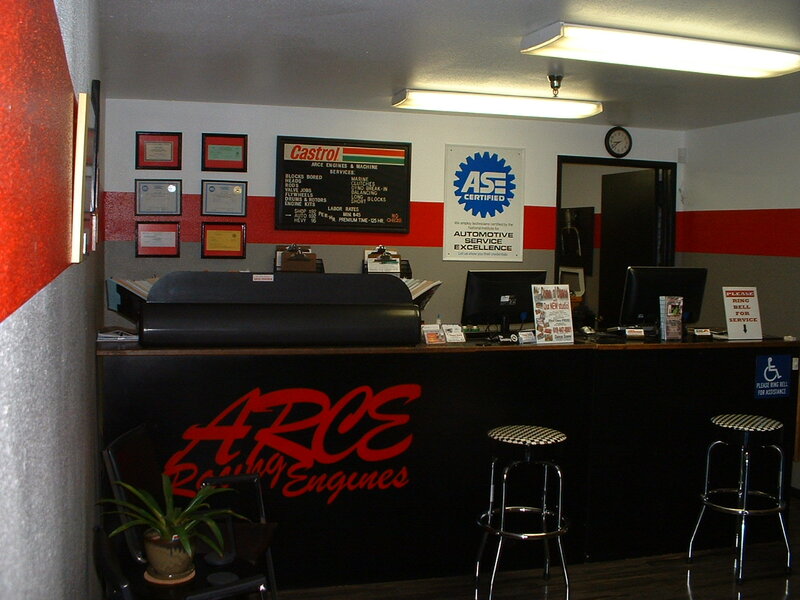 Well established, Arce Engines in 2010 has purchased there own building that is now located in El Cajon, California. They are now settled in and ready to provide there customers with top notch automotive repair and service for the next 20 years. 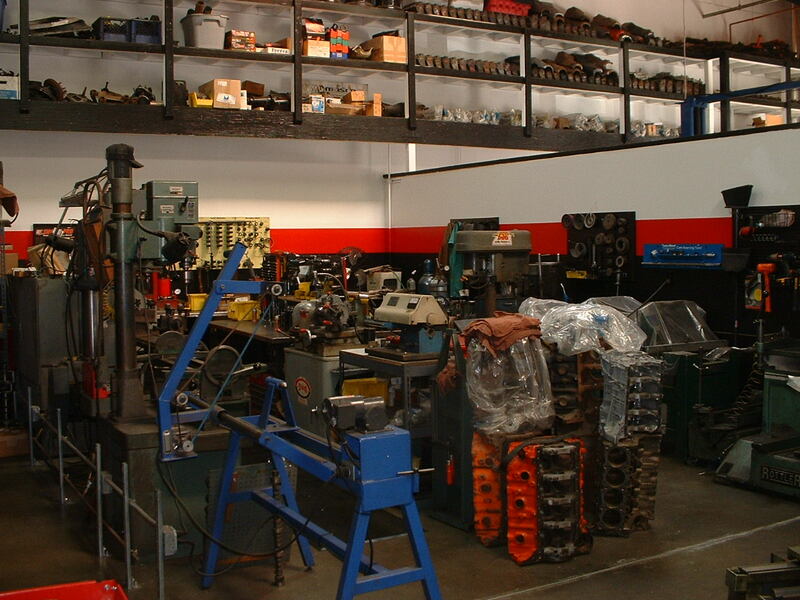 Arce Engines's facility is clean, neat and organized. It has state of the art telecommunications, network system, alarms and three major automotive software programs to assist in all your automotive operations. 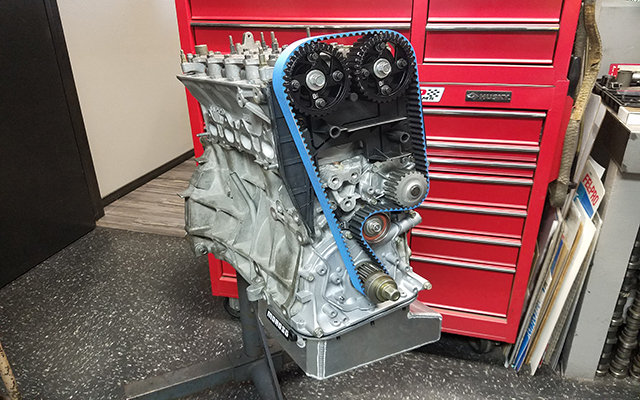 Arce Engines is a member of the Automotive Engine Re-builders Association (AERA) and like always, in compliance with all federal, state and local laws for hazardous waste handling and disposal to provide the best solutions for our environment. 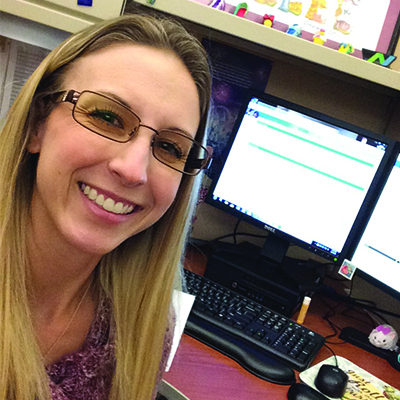 Take advantage of our other affiliated businesses that reside within Arce Enterprises. 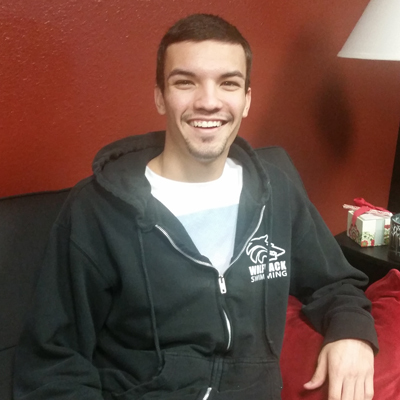 We Also Offer Custom Packages. Contact Us For More Info. 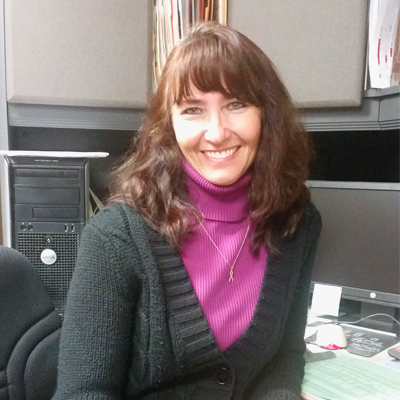 Be sure to reach out to us. We also are on Facebook and Youtube. 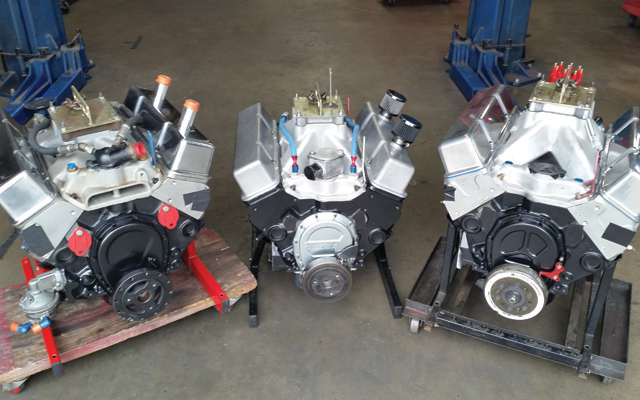 © 2017 Arce Engines. All Rights Reserved.